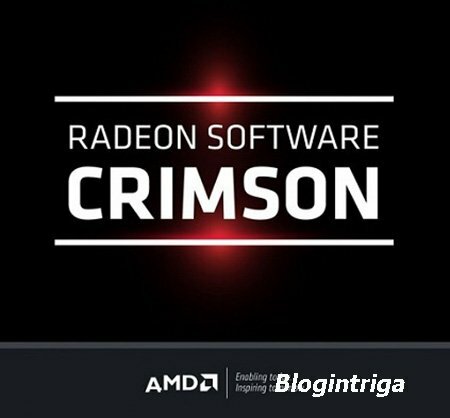 AMD Radeon Software - программное обеспечение для видеокарты AMD Radeon, предоставляющее модернизированную функциональность, высокую графическую производительность видеокарты AMD и новые програмные инновационные возможности улучшающие качество графики при играх и графических программ. 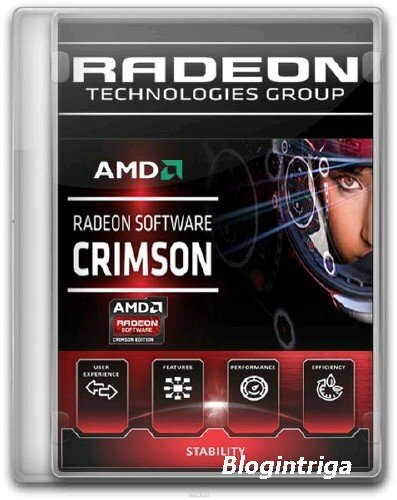 AMD Radeon Software - software for the Radeon graphics card AMD , which provides upgraded functionality , high performance graphics and new graphics card AMD 's software innovative features improving the quality of graphics with games and graphics programs. • AMD XConnect™ Technology will now allow Microsoft Office applications to migrate to iGPU on unplug. 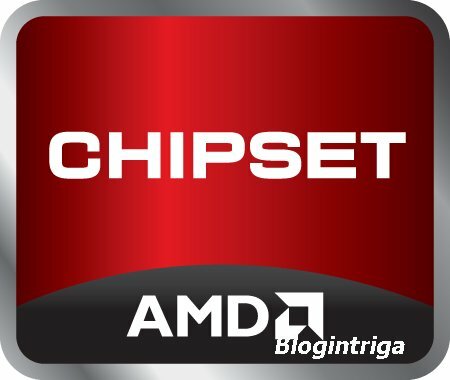 • Flickering may be observed on some surfaces in a few maps or locations in Battlefield™1 in AMD CrossFire mode. • Radeon R9 390 graphics series may experience a crash or application hang when running Unigine™ Heaven using OpenGL™. • The Radeon WattMan feature may intermittently display a Radeon Software popup error regarding Radeon WattMan for non-supported products. • The Division™ may experience an application freeze or hang when running in AMD CrossFire mode after extended periods of play. 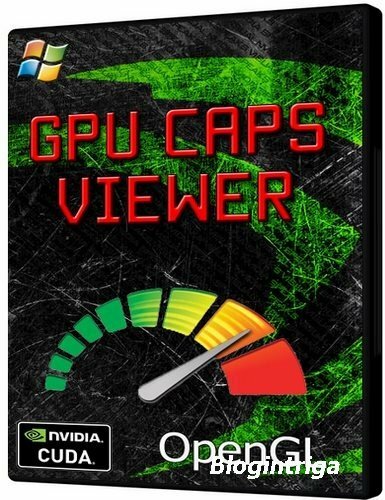 • OBS screen capture may stutter after extended periods of use while capturing video and watching or streaming content in a web browser. • A few game titles may fail to launch, experience performance issues or crash if the third party application "Raptr" has its game overlay enabled. A workaround is to disable the overlay if this is experienced. • DOTA™2 may experience a crash when launched using the Vulkan™ API on some Graphics Core Next products. • Flickering may be experience while playing Overwatch™ in the main menu or viewing character models using AMD CrossFire mode. 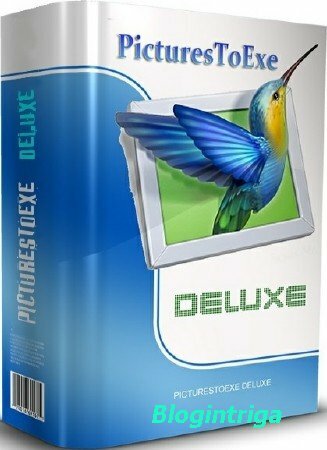 • H.264 content playback may experience playback issues on internet browsers with hardware acceleration when also running gaming applications or content. • FIFA 17™ may experience an application hang or black screen on launch for some select Hybrid Graphics or AMD PowerXpress mobile configurations. 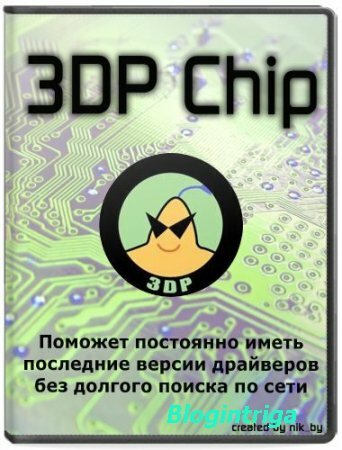 • H.264 content may experience blocky corruption when streaming using P2P content players on some Radeon RX 400 series graphics products.